It’s been a busy few weeks for car recalls, with the Driver and Vehicle Standards Agency (DVSA) issuing national alerts for 10 cars. The recalls affect some of the UK’s best-selling cars and include the Jaguar XE, Renault Clio and Vauxhall Corsa. The largest is for the Renault Clio with 68,552 cars, built between 2012 and 2015, being recalled over a windscreen wiper issue. Vauxhall is recalling thousands of Corsas too, due to electrical short circuiting and a steering rack problem. 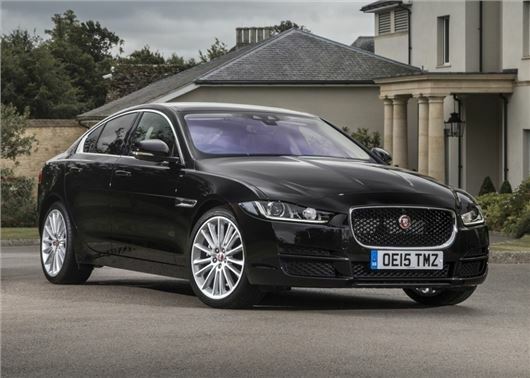 Jaguar has also issued an alert for XE. The recall affects more than 3100 diesel XEs and relate to a fuel leak that can result in a fire. There are also fire risks with the £270,000 Aventador, with Lamborghini recalling 541 cars over a problem that may result in contact between fuel vapour and hot engine gasses. When using the DVSA web resource to check your car for recalls, be sure to change the entirely inappropriate default date range. Who wants to go back to 1992, and why hide this years recent recalls, by default?